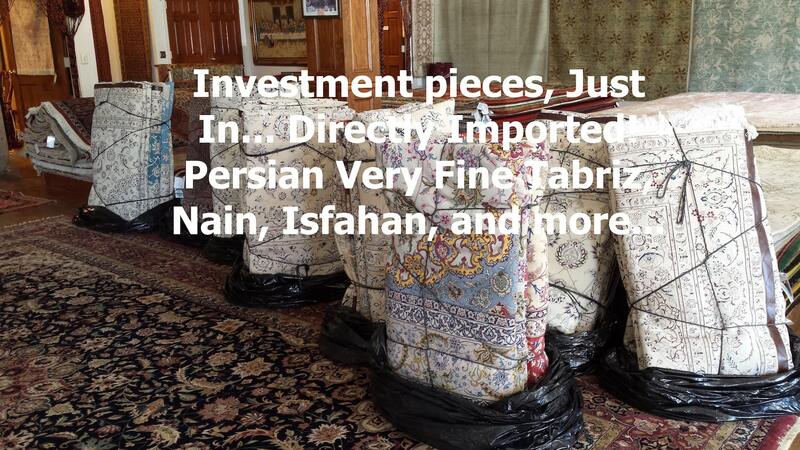 Nilipour Oriental Rugs stunning collection of fine Persian hand made rugs. 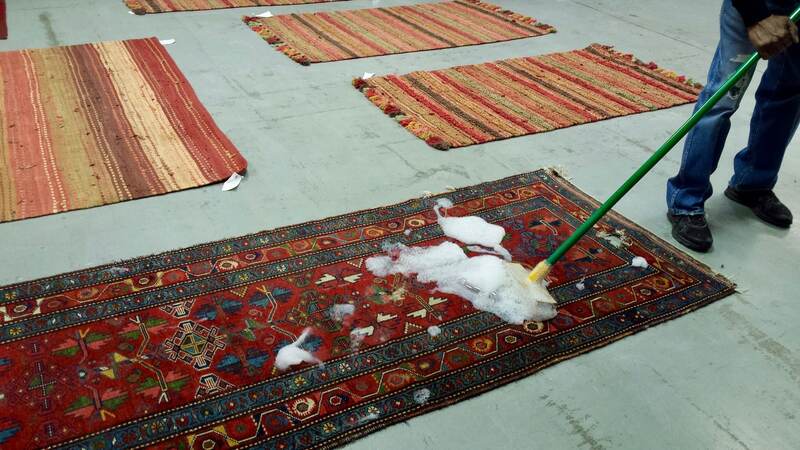 From rug cleaning to rug sales. 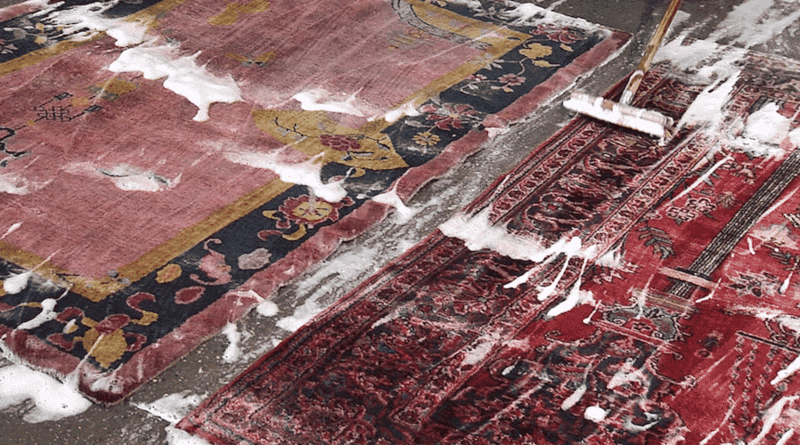 Nilipour Oriental Rugs carries orientals including sought-after patterns such as the more traditional Heriz, Serapi, Oushak, Kashan, and Mashad. 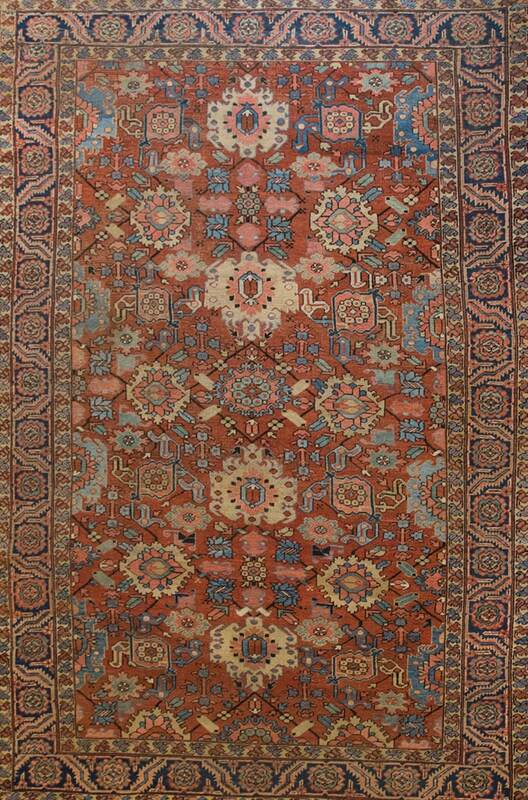 Other investment pieces include a stunning collection of fine Persian Esfahans, Nains, Tabrizes and other such rarities. 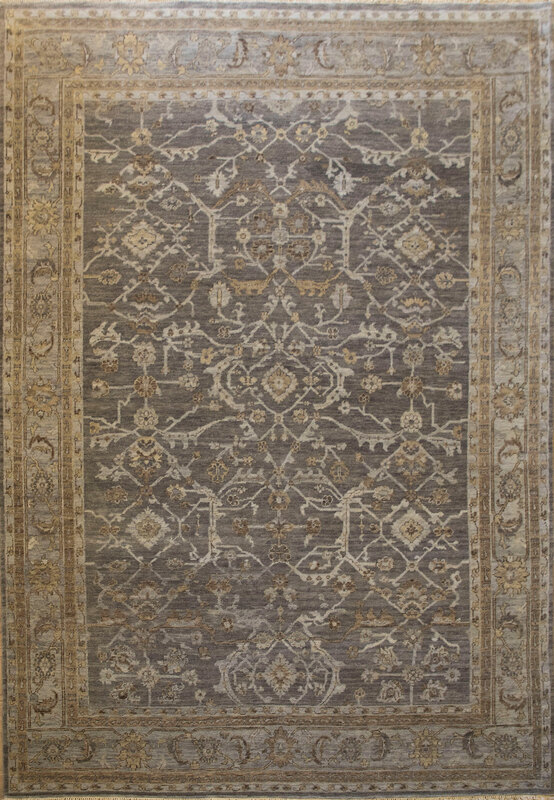 Nilipour offers a brand new rug with the look & feel of the old world style! Buy one of our stunning antiques for just the right touch! 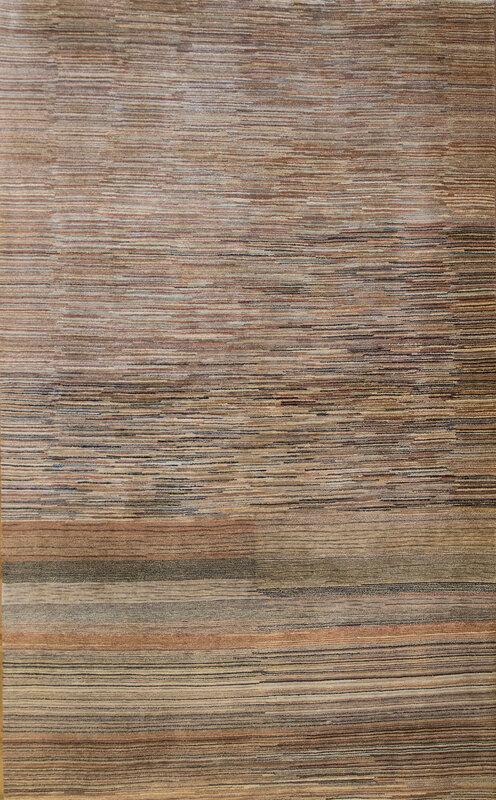 Nilipour offers a large selection of handmade rugs from around the world. 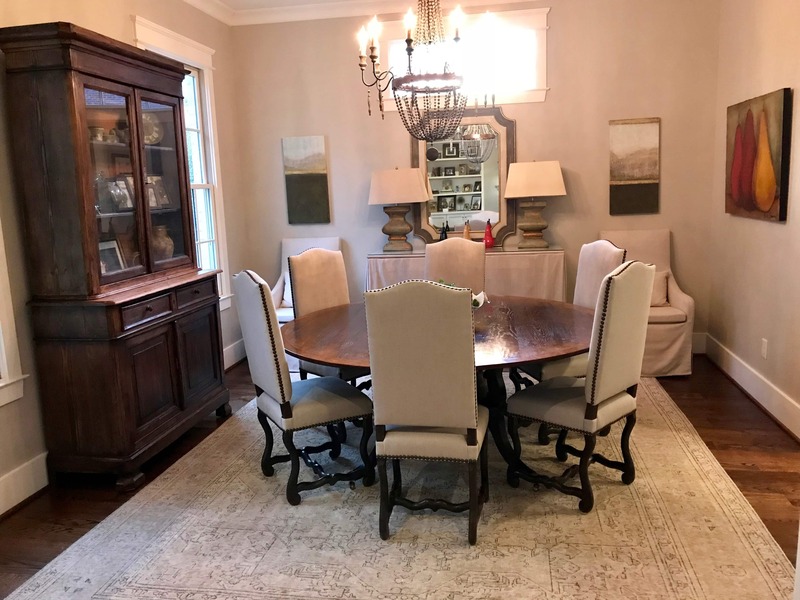 As one of the nation's leading Oriental rug providers, Nilipour Oriental Rugs welcomes your visit, not only to this website, but also to our spacious, inviting showroom. Your lifestyle is you. Let us select a rug for you!